Make sure your dream home doesn’t turn into a plumbing nightmare. Peak home-buying season is upon us! Did you know that May, June, July, and August account for 40% of the total number of homes sold throughout the year? While there are countless things to consider when purchasing a home, very few buyers are aware that they are responsible for the sewer line in their new dream home. From the front door to the city main line in the street–any broken, leaking, root-infested, or collapsed sewer lines are solely the homeowner’s responsibility. When your main line sewer backs-up, it can back right up into your dream home, causing thousands of dollars in property damage to your new home and possessions. While some insurance companies will pay for the cleanup and restoration portion, the actual repair or replacement of the sewer line is typically left to the property owner. Complete replacement can cost tens of thousands of dollars depending on the size of your property. Standard home inspections typically cover interior plumbing: no damaged or leaking pipes, proper hot water temperature, as well as functioning toilets, sinks, bathtubs, and showers, but don’t include the condition of the sewer lines or septic system. Before purchasing a property, be proactive and have a camera inspection of the main sewer line. Not only will this help you make a more educated buying decision, but you can use it as an invaluable price negotiating point, and then budget for upcoming maintenance and repairs. Video camera inspections allow your plumber to identify a number of problems including leaks, broken pipes, tree root intrusions and blockages without disruption to the yard or landscaping. 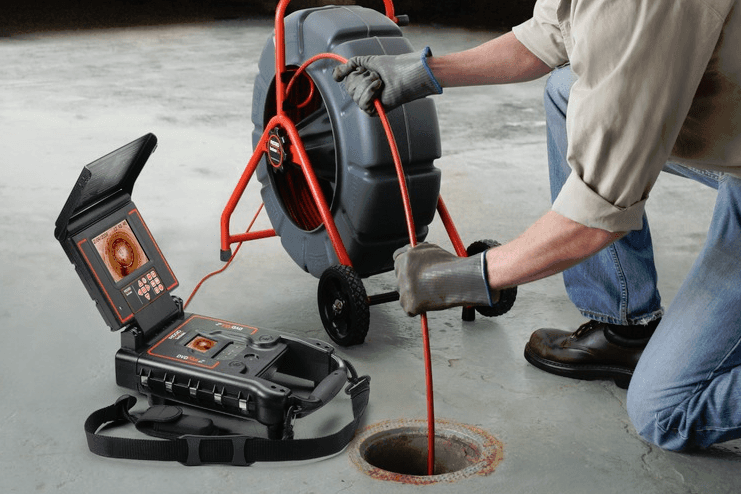 For more information or to schedule a sewer camera inspection for your potential home, call 888-828-3872 or visit us online at http://www.grahamplumbing.net.